I was going to make a new recipe for a cake but then I remembered this one, and made it again. 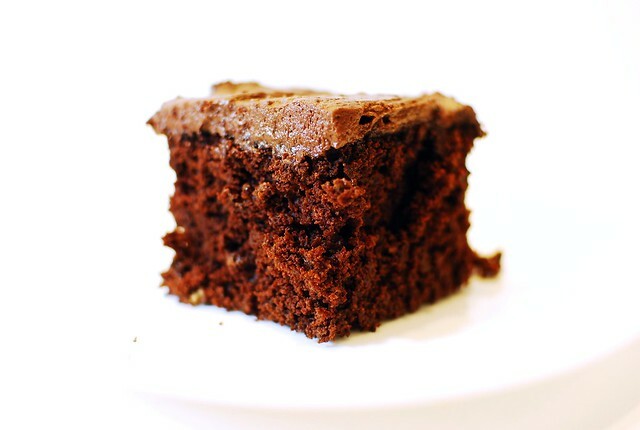 So, no new recipe today, but instead here are some pictures to remind you of how delicious this cake is. 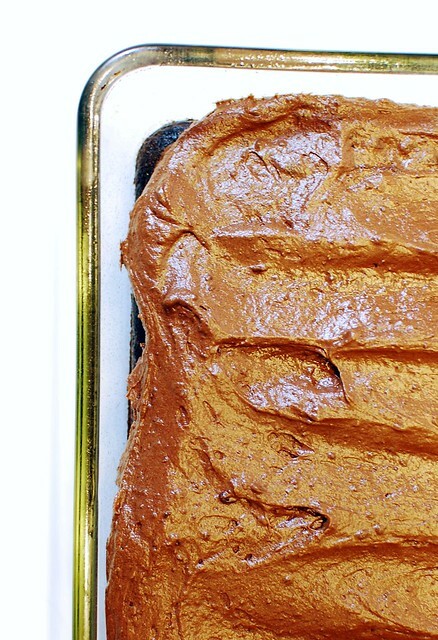 Chocolate root beer cake, whaaaat! 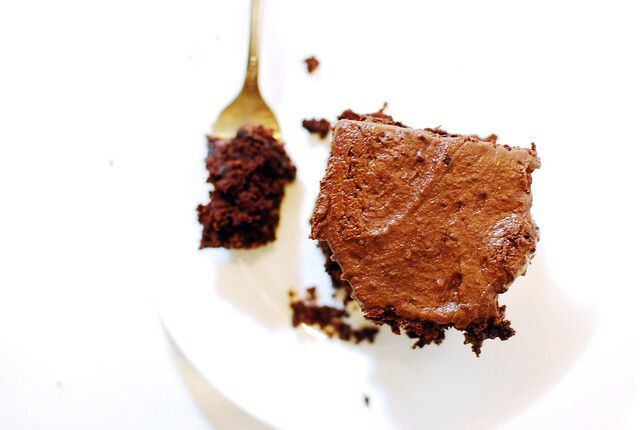 Oh and, you can make it as a sheet cake, just bake for a little less time, about 35 minutes instead of 45. Looking for the recipe? It's here.